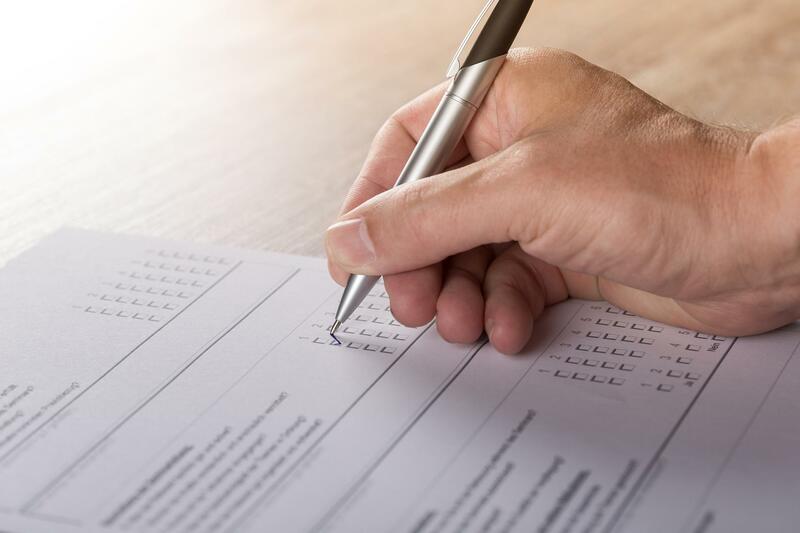 Many Hospital systems around the state have partnered to survey more than 80,000 households about their healthcare needs. The survey starts this week and Community Health Network hopes it can help improve service and identify factors that lead to poor health. The My Community Health Needs Assessment survey will target communities across 39 counties in Indiana. Participants are asked to assess their general physical and mental wellness, and name health issues important in their communities. Priscilla Keith, Community Health Network community benefit executive director, says the survey will also ask people about social issues that play into health conditions. "I might be diagnosed with diabetes or obesity but what are some of the other issues that are affecting me?" Keith says. Other issues could include access to healthy food or provider shortages in the area. This year more than 10 groups are teaming for the survey effort. Keith says focus groups will also contribute data. "So we take those two data sets together and come up and look at, what does this data really mean, what is it saying to us and once we get that data we will then prioritize those issues," says Keith. The data will inform local and state policies to address health issues including opioid use, mental health needs and infant mortality. Hospital and health systems will use the date to implement and plan how to best serve the health needs of Hoosiers. The assessment is required to be completed every three years as part of the Affordable Care Act.